If your house is like ours, there is at least one area that is totally dark with no light switch or a lamp, perhaps it’s a hallway or the stairs. 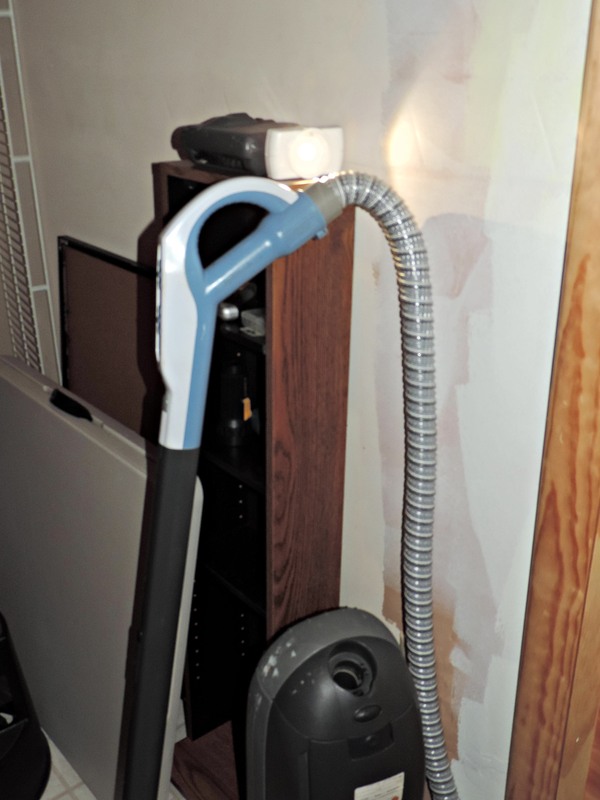 We keep the vacuum in a small cubbie in the basement and when the boys were younger they hated going in there to get it because it was too dark. If we had these Mr. Beams Stick Anywhere Task Lights there would have been no excuse because these high illumination lights really brightens up the area. 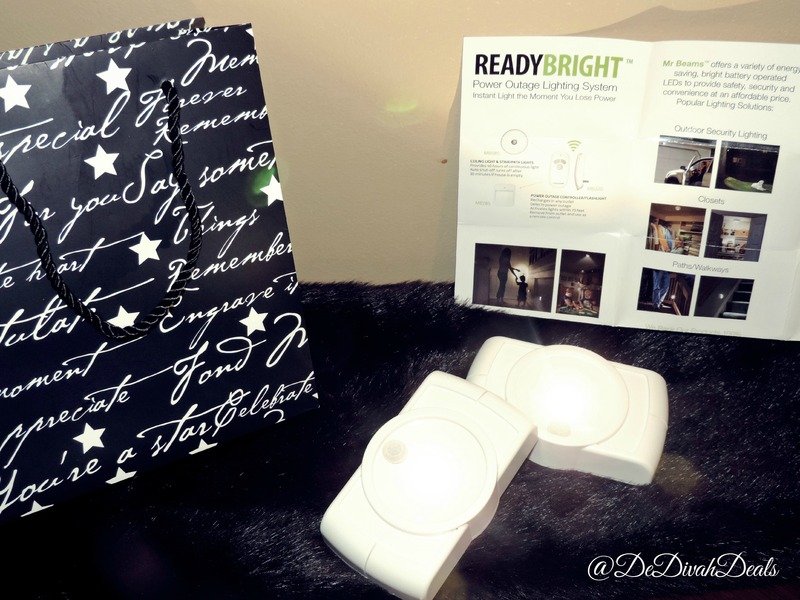 Mr. Beams lights are bright, battery operated LEDs that provide safety and security at an affordable price. They can be installed anywhere with heavy duty double sided tape, velcro or two screws (not included). They are also great for kitchen cabinets, inside toy boxes, closets and shelves. These motion sensors lights have a range of 10-15 ft. and can be set to stay on from 20 to 60 seconds. Mr. Beams Stick Anywhere Task Lights need 4 – AA batteries and only illuminate in the dark so they would be good for a hallway, stairway or as a nightlight in the bathroom. Mr. Beams also has a variety of other energy efficient wireless LED lights which can be ordered today to arrive quickly in time for the holidays. Omg I love your stairway lights. I love lit rooms too. Aren’t they cute, I wish I had them when my grandmother was still alive, I always worried about her tripping. Enjoy your day. Since I’m moving into a bigger home with stairs I’m going to be needing something like this. My youngest daughter already mentioned she will be scared at nights to go down the stairs because it will be too dark. Great review sis! Thank you, and congratulations on the move!!! Can’t wait to read all about it – enjoy the weekend. Visiting from the Product Review Mom’s weekend linky party. Yes, I wished we had them when my guys were younger, but now they come in handy so that I don’t have to turn on the ceiling light when going up the stairs. Happy Thanksgiving. 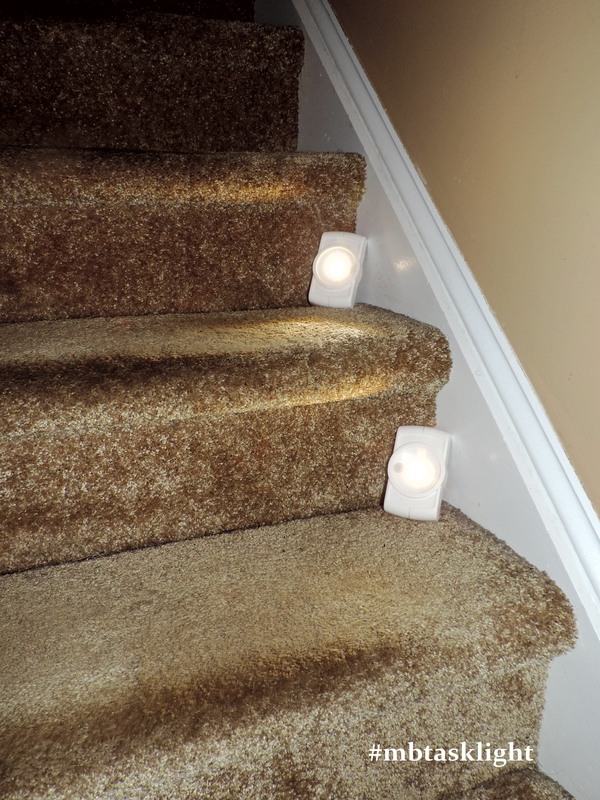 Yes, I am using one on the front stairs and it makes it better when I need to go upstair at night without having to turn on the ceiling light. I could use these for my steps for sure! Yes, I love that I have one on my step especially in the middle of the night, no need to turn on the ceiling light when heading up to bed. Have a great Turkey Day!